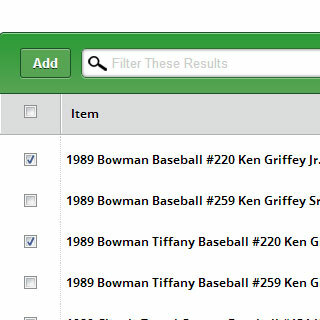 Easily manage and organize your sports card collection online. Choose from nearly 5 million sports cards to add to your collection and share with others. 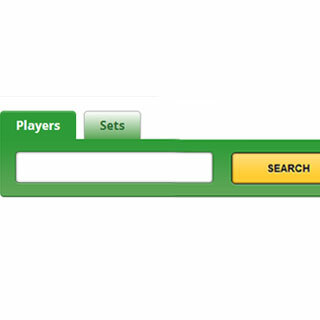 Share your lists and collection with others so they can help you finish that set or fill in that missing piece for your player collection. Start a new list right now! You can see who is looking for what cards and who has what cards you are looking for. Quickly see how many people have seen your lists and how big of an impact your sharing makes. Take a look at your dashboard! 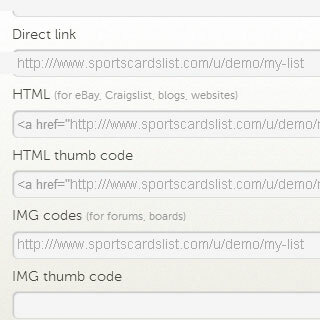 Easily search through our system and add cards to your lists.